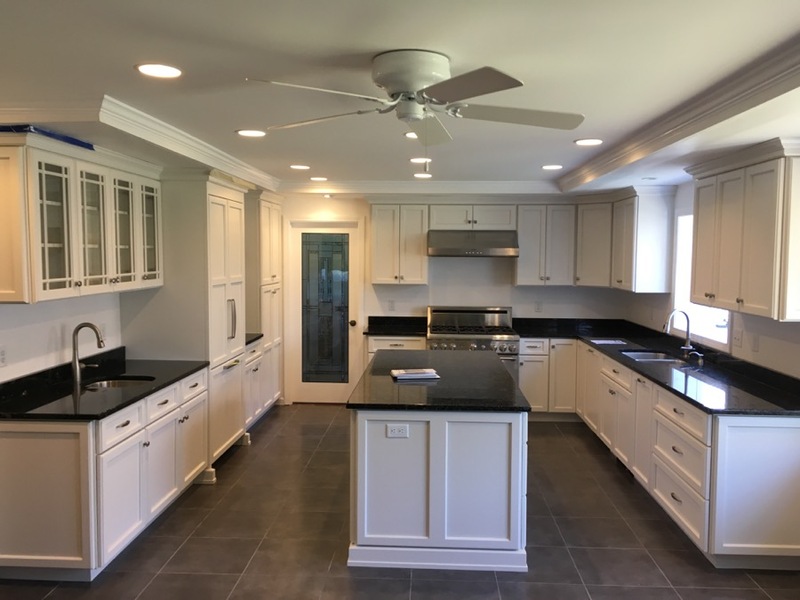 We offer the following Remodeling & Renovation Contractor Services throughout Fairfield County, Southern Litchfield County and the surrounding area. 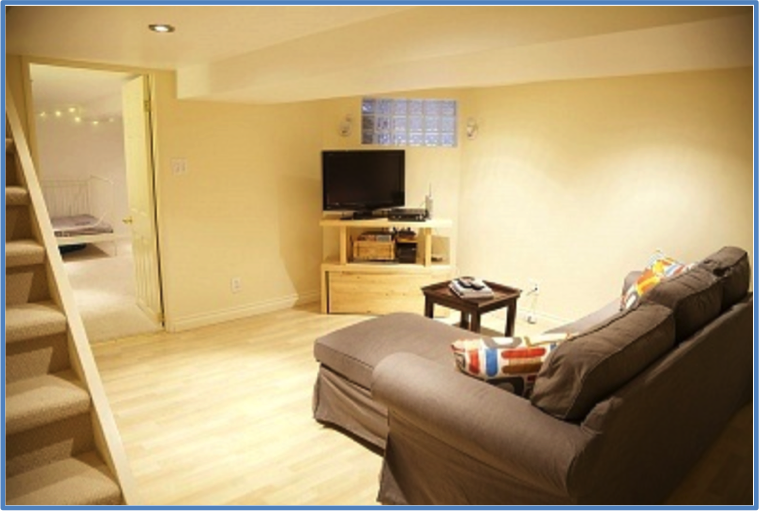 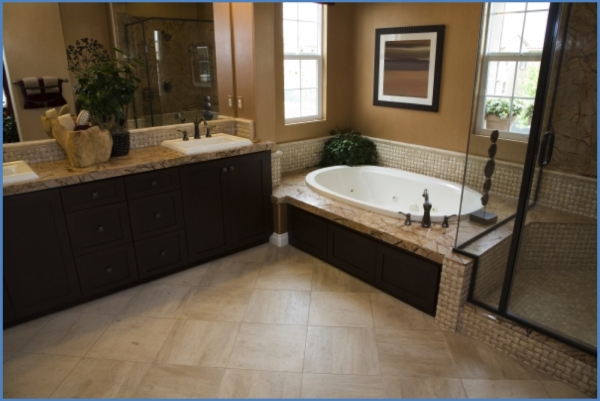 Titan Craftsmen has a solid reputation among residential homeowners and commercial businesses. 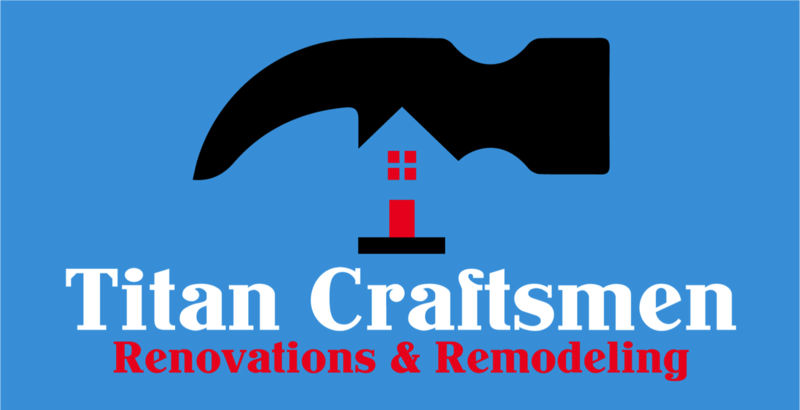 When it comes to remodeling or renovating your home or commercial space, Titan Craftsmen is your premier choice of contractors in Fairfield and Southern Litchfield County. 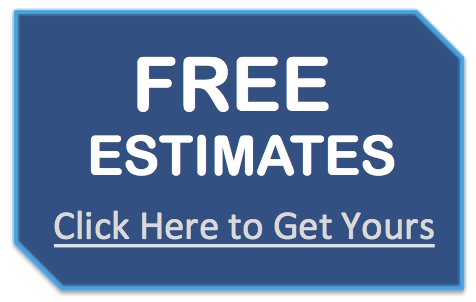 Whether you're looking to renovate your kitchen, remodel your bathroom or finish your basement, we have the experience and knowledge to make your remodeling dream become a reality. 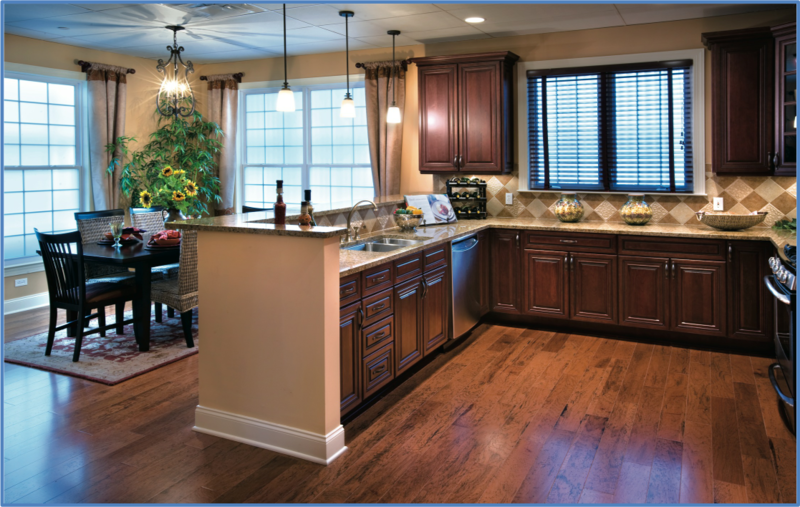 Not only can a kitchen & bathroom remodeling project make your space more comfortable and enjoyable, it can also significantly increase the value of your home or commercial property.